Malaysia's homegrown online marketplace, Lelong.my has relocated and expanded its education center to the Puchong Financial Corporate Center (PFCC) to accommodate a bigger crowd. Lelong.my Education Center started in September 2011, at a unit in one of Puchong's commercial buildings and was only able to fit approximately 20 people per session. Since then, more than 2,000 classes have been conducted with over 50,000 people benefiting from the training class. Response for the classes has been overwhelming, and to answer demand, Lelong.my has invested and relocated the education center to a more convenient, spacious and comfortable location. "We have expanded the Lelong.my Education Centre to cater to additional demand, the new space is about 3,500 square feet. Not only we hope to create a more conducive environment, we hope this creates more opportunities for networking between our participants." added Richard. Participants in the training session covers a variety of topic surrounding e-Commerce, and this includes tips, challenges, marketing and sales promotion, product sourcing, inventory management, payment solutions, shipment and risk management. "We have our category managers to assist the attendees after the training class when there are product specific questions from the floor. There are sellers who attended the training had proven an increase in their monthly sales, and we are happy with the results" added Richard. The new education center not only available for Lelong.my training classes but also open for Lelong.my sellers to organize events, such as product launches, product training and demonstrations. Lelong.my has plans to expand an additional 2,800 square feet in space in the near future. • The first training class only had 6 people attending, today, over 100 people attend the classes which are held 6-8 sessions per week. The class was started as a training class for few sellers who requested for some e-commerce tips. Since then, it has grown a few times bigger. • The Lelong.my trainers interact with the attendees with real-life case studies. To make the class more engaging, the trainers include examples from current events, that makes it easier for the attendees to associate. • More than 80% of the attendees doesn't know how to sell online. e-Commerce is totally new to these group of people. The training provides them a fundamental knowledge and expectation about e-Commerce before they start their business. 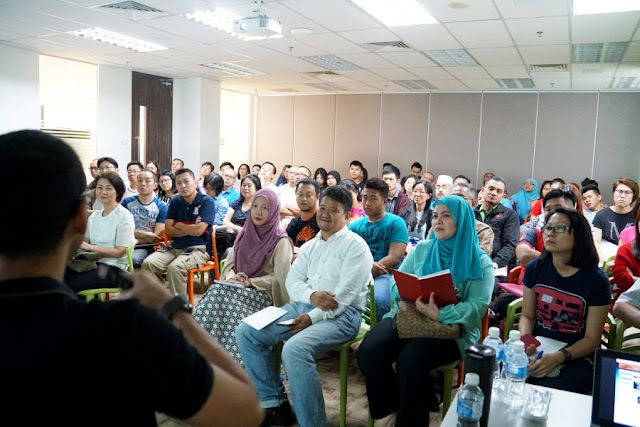 • There are a number of online sellers attended the class and become top sellers in Lelong.my. There were sellers attended the class with few hundred ringgit savings left, then managed to turn around its investments by selling products on Lelong.my. 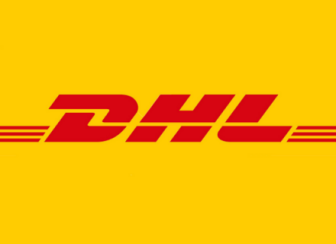 • Lelong.my e-Commerce Training goes out of Klang Valley too. The Lelong.my trainers traveled around Malaysia to Penang, Ipoh, Johor, even to the East Malaysia, to train their sellers. The training classes in Lelong.my Education Center is on-going throughout the year. Public can sign up this free training classes from Lelong.my website.